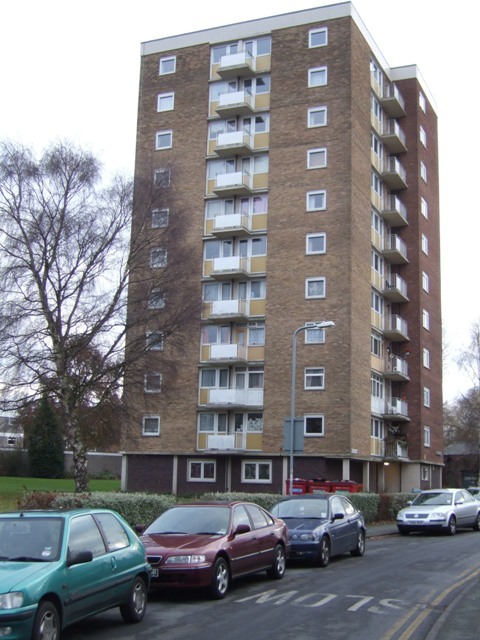 The 1960s Vauxhall Estate has three tower and three lower height blocks of flats. These replaced Victorian terrace housing between Tettenhall Road and West Park. This page has been viewed about 296 times.